Irish champion Conor Dunne gets his season – his virtual one anyway – underway tomorrow in his first race as an Israel Cycling Academy rider. His team has also been given a timely boost before the road race campaign starts with an invite to La Flèche Wallonne. 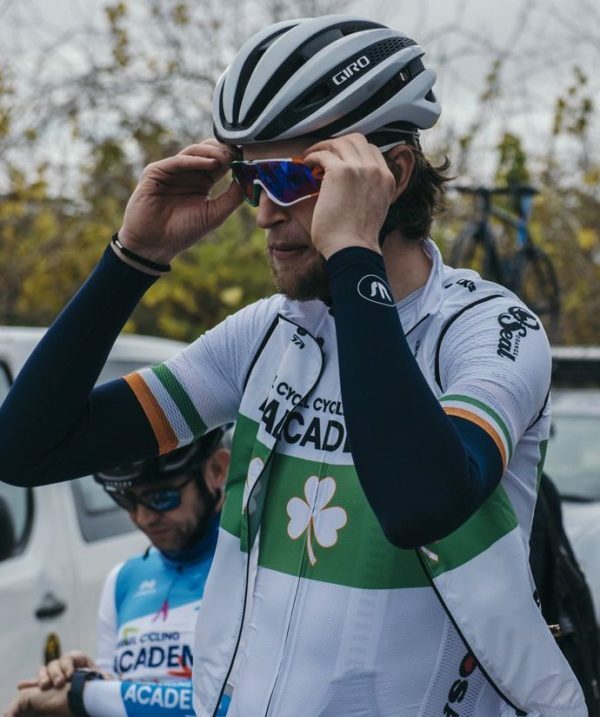 The ProContinental team of Irish champion Conor Dunne, Israel Cycling Academy, has received an invite to La Flèche Wallonne. The squad was among seven ProContinental teams to receive wild card entries to the Dutch spring classic. Only WorldTour squads are guaranteed a place in the monuments, with others depending on invites from race owner ASO, which also owns the Tour de France. Also invited was the Rally UHC team from the US along with Euskadi-Murias and Cofidis. And the remaining teams given the nod are Sport Vlaanderen Baloise, Wanty-Groupe Gobert and Wallonie-Bruxelles. The race, which takes place on April 24th, is set to be even more difficult this year as an extra lap of the finish circuit has been added. It includes the climbs of Côte d’Ereffe and Côte de Cherave before the riders tackle the brutally steep Mur de Huy to the finish line. Meanwhile, Conor Dunne may not be due to get his season started on the road just yet, but he’ll be racing tomorrow on Zwift. Israel Cycling Academy is among a number of teams to sign up for the KISS Super League with Zwift. Tomorrow evening Dunne and team mate Benjamin Perry will get the team’s racing tenure on the app underway. Dunne’s race starts at 6:30pm Irish time and you can watch the action by following this link.